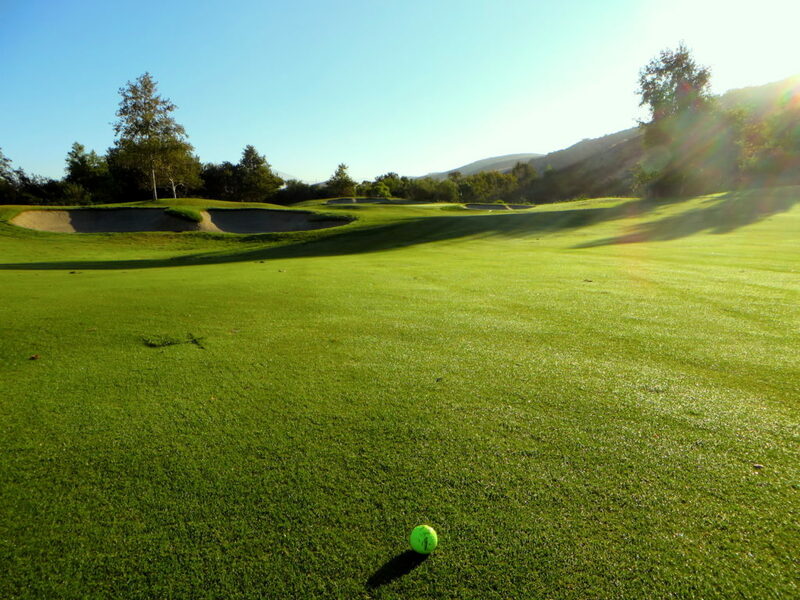 You can now book tee times at Arroyo Trabuco quickly and conveniently with our upgraded app by Quick18. Book a tee time using our mobile app and save $5! After you download our app for FREE in the iTunes store, you’ll be prompted to open an account. You simply input your name and email and then create a password and then you’ll be ready to book. You’ll be guided to a reservations page showing available tee times and rates that allows you to book in three easy steps. You simply input the date you’d like to book, select your tee time and then confirm your reservation. The first tee time you book through the mobile app will save you $5. 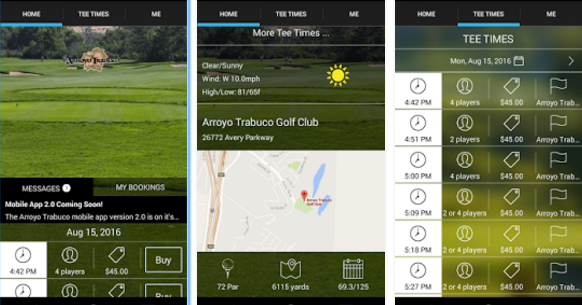 We think you’ll find booking tee times at Arroyo has never been faster or easier thanks to our new app. If you have any questions or experience any technical difficulties, please contact our golf shop at (949) 305-5100. Posted in Arroyo Trabuco Golf Club, Save Money.